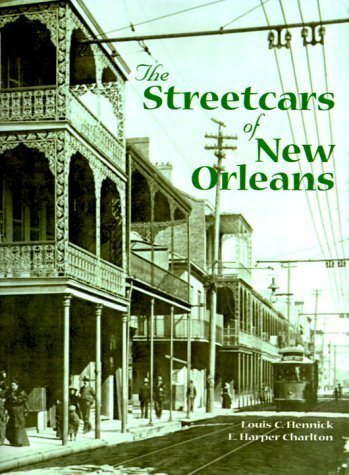 transportation in the city of New Orleans. (1893-1926), along with technical aspects, trackage, and mileage routes. 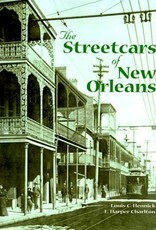 Louisiana , also published by Pelican.